The area has a long tradition with distillation. According to one story, as far back as 1276, an early settler called Sir Robert Savage of Ards, before defeating the Irish in battle, fortified his troops with "a mighty drop of acqua vitae". In 1608, a licence was granted to Sir Thomas Phillipps by King James I to distil whiskey. 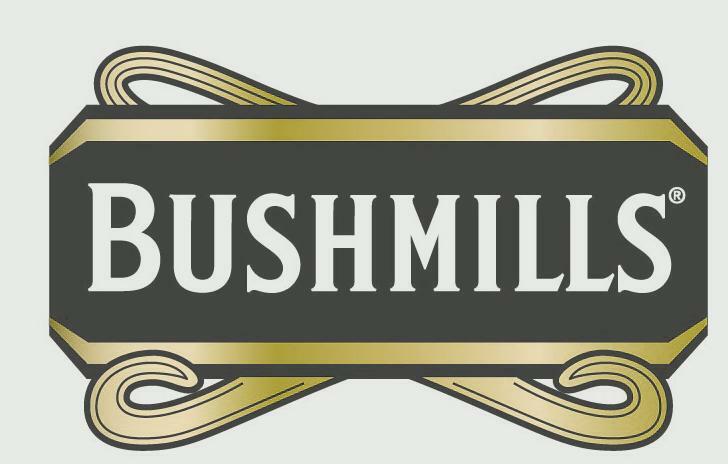 The Bushmills Old Distillery Company itself was not established until 1784 by Hugh Anderson. Bushmills suffered many lean years with numerous periods of closure with no record of the distillery being in operation in the official records both in 1802 and in 1822. In 1860 a Belfast spirit merchant named Jame McColgan and Patrick Corrigan bought the distillery; in 1880 they formed a limited company. In 1885, the original Bushmills buildings were destroyed by fire but the distillery was swiftly rebuilt. In 1890, a steamship owned and operated by the distillery, SS Bushmills, made its maiden voyage across the Atlantic to deliver Bushmills whiskey to America. It called at Philadelphia and New York before heading on to Singapore, Hong Kong, Shanghai and Yokohama. "Bushmills Original - Blend of single malt Irish whiskey and Irish grain whiskey sometimes called White Bush or Bushmills White Label. The grain whiskey is matured in American oak casks"